Although iTunes is the usual go to for transferring files to and from an iPod, there are some great bits of software out there than work as a middle man between your iPod and your iTunes account. We’ve scoured the internet to find ten of the best, so are bringing you five picks for Windows users, and five for Mac users. Best of all? Some of them are free! PodTrans is a neatly designed free piece of iPod transfer software, which allows you to transfer the songs on your iPod to and from your computer. Pros: PodTrans supports two-way transfer, so if either your computer or your iPod suffers a data crash, it’s easy to restore your audio files. Cons: This does need to be connected to iTunes to work with your computer, so if you want to avoid iTunes totally this isn’t a good option for you. 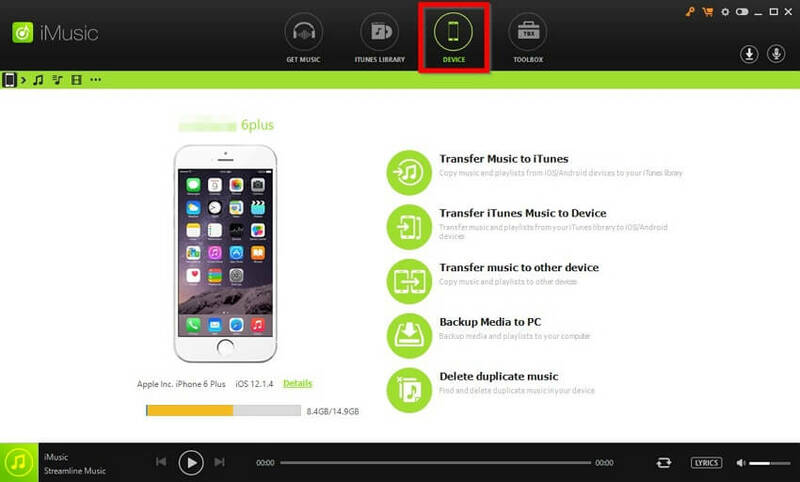 Billed as ‘the best free alternative to iTunes’, SynciOS is a file transfer solution between your iPod and your PC. Pros: It comes with a free audio converter, so any files in the wrong format can be converted before being copied across. Cons: Any photos you copy across will have the quality compromised and be transferred as a much smaller version, so bear that in mind if you plan to transfer photos as well as audio. 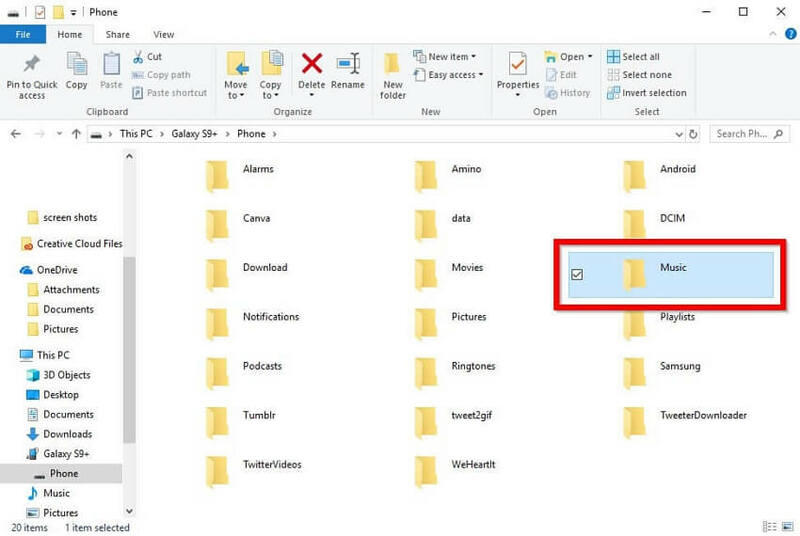 Easily allows you to drag and drop your music files from your computer directly to your iPod. Pros: Can be used on multiple PCs, the interface is easy to use and the built in Music Player is very handy. Cons: However, The app itself doesn’t store anything, so once it’s disconnected all of your data is gone as well. iTools for Windows allows users to manager their iPod and other Apple devices through a cleanly designed interface on their PC. As well as managing audio files, users can manager apps, photos and more. Pros: Integrates with iTunes to access all of your iTunes backup files and the App Store. It also comes with a ringtone maker, allowing you to create ringtones from your own audio files. It also works with Windows 98, 2000 and XP, so is a great choice for anyone running an older operating system. Cons: It is quite slow to load, particularly if you have a lot of data and apps on your iPod. This fully-featured piece of software is a Windows-specific application that connects with your iPod to transfer your music. Pros: It runs quickly, able to transfer 1000 songs in 30 minutes, and supports .M3U playlists, as well as allowing you to create your own playlists. In addition to audio files, it also imports Microsoft Outlook contacts. Cons: It has a basic interface and isn't particularly attractive to look at. If aesthetics are your thing, you probably won’t be impressed. iExplorer allows you to copy music (as well as purchased music) from your iPod to your Mac, as well as letting you copy music videos and podcasts. Pros: Very versatile - allows you to transfer not only music but TV shows and audiobooks. Cons: Doesn’t let you order files - so can be confusing to work out what’s been transferred and what hasn’t. xPort for Mac allows you to easily copy music from your iPod back to your Mac with only a couple of clicks. Pros: Simple to use, it detects your iPod when you plug it in and comes with an easy to use interface. Also transfers a huge amount of files very quickly, so great if you’re short on time. Cons: Only works with iPods, no other Apple devices, so can be frustrating if you’re looking for an all in one solution. YamiPof is a freeware app that helps you manage your iPod to Mac transfers. It comes without the need for installation and runs directly from your iPod. Pros: It’s a standalone app, so no installation is required. It comes with playlist support, auto-downloads new versions and comes with two different restore features. It also has a built in music player and can be set to automatically remove duplicated tracks. Cons: Doesn’t recognise the iPod Touch, so suited to other iPods only. A powerful piece of software, iPod to Mac Transfer makes it easier for uses to manage their audio and video files on their iPod. Use the search and filter tools to find what you want, just as easily as you can with iTunes! Pros: Supports being used with numerous iPods, which is great for families, and supports all series of iPods (and even iPhones). Copies music to your iTunes, without removing any files from your iPod. Cons: Can only sync with one iTunes account. Only transfer from your iPod to your Mac; an additional piece of software is required to transfer from your Mac to your iPod. Floola is a freeware application that facilitates file transfers between your iPod and Mac. It allows you to manage music, videos, podcasts and photos all in one go. Pros: Install the app on your iPod and launch it immediately on your PC. It can sync with your Google Calendar and provides lyric support on your iPod. 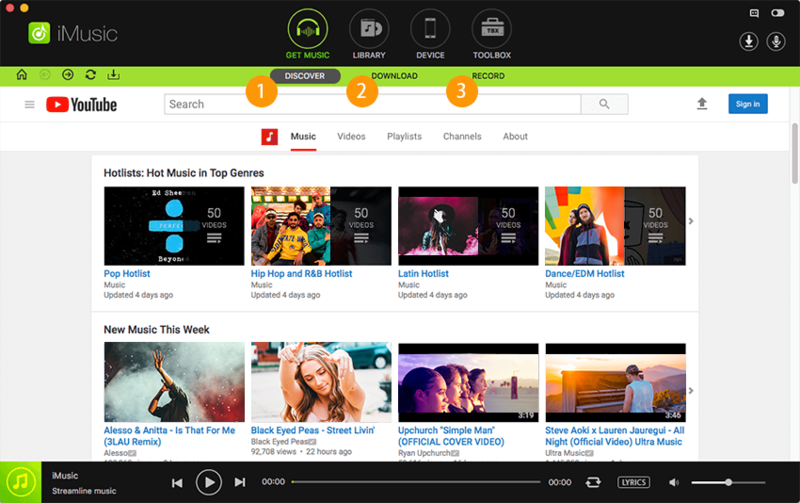 Also allows you to easily manage, import and export your playlists. Cons: The conversion element is still a work in progress, so can be a little buggy. So there you have it - ten of the best! We hope you enjoyed our round up of ten of the best free pieces of iPod to iTunes transfer software. iMusic is the best iTunes companion. It does what iTunes can't - help you copy songs from iPhone, iPod, iPad or Android devices directly to your computer or iTunes. 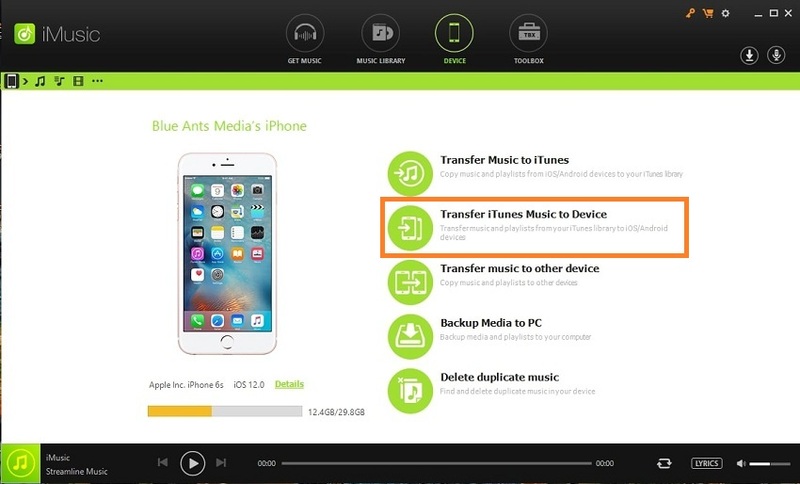 And it solves the erasing data issue by transfer songs from computer to iPhone, iPod and iPad freely.